Microsoft’s Xbox Live Creators Program will allow developers on Xbox One to implement full keyboard support. The Xbox Live Creators Program is Microsoft’s way of making it straightforward for developers to implement Xbox Live and Windows features into their games. This, as revealed at this week’s Build 2017 event, now includes full keyboard support for Xbox One. The company’s Andrew Parsons confirmed this during his session at Build 2017 (via Digital Trends). Parsons said the information was worth adding in his presentation because a couple of developers were curious about the feature. Things are less certain for mouse support, though. James Yarrow, a Microsoft engineer, said support for mouse input “probably won’t work”, though Parsons later clarified that most mouse models won’t be compatible initially, but a few will be. In the future, the list of supported mice will be expanded. 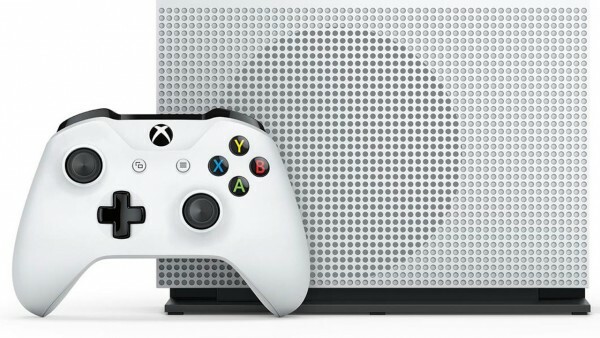 This doesn’t necessarily mean you’ll be able to use mouse and keyboard to control your Xbox One soon, but it does mean that games can now launch with built-in support for the ability, which will open the door for the feature to become more prominent on Xbox.